Five years ago, Hannah Leader decided to use her lifelong experience in filmmaking to create biblical movies that could be shared and experienced across many different cultures and languages. There were just a few conditions: it had to relate to a global audience, the scripts needed to be taken word-for-word from entire books of Scripture, and it must be so compelling that they would be enjoyed by Christians and non-believers alike. 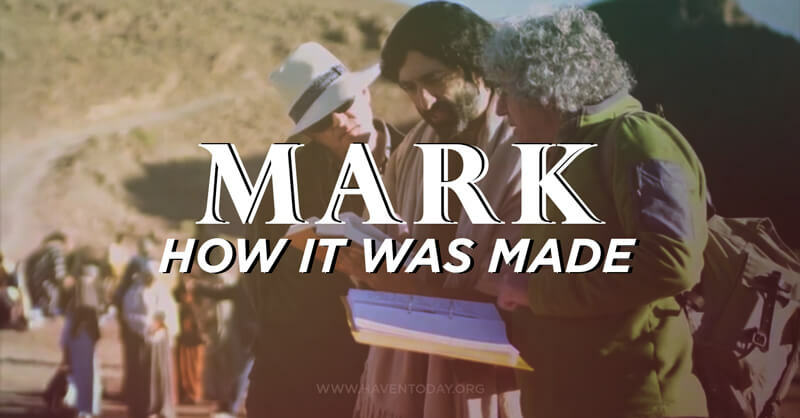 According to THE GOSPEL OF MARK, Jesus is a heroic man of action, an exorcist, a healer, and a miracle worker – the Son of God who keeps his identity secret. 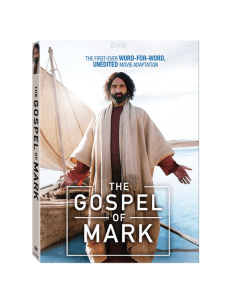 This critically acclaimed, epic production – five years in the making – is based on the latest theological, historical, and archaeological research, and offers an unforgettable, authentic telling of the great story that’s all about Jesus – ending with the empty tomb, a promise to meet again in Galilee, and Jesus’s instructions to spread the good news of the resurrection. Like this? Get more in your inbox!